Hi everyone, it's Nancy here today. I'm still missing my kitty Willie so much, and I like to imagine that perhaps he flew to heaven on the wings of a fairy. This layout was created from my heart. I hope you like it. I have used two of the small fairies from Gina's Designs, and one of the medium fairies as well as one of the large shuttered windows. 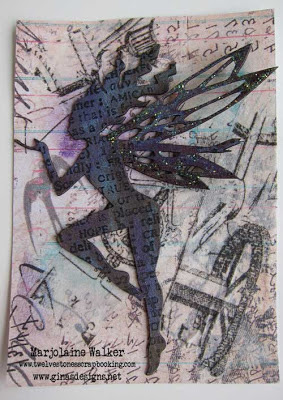 The fairies were painted with clear gesso followed by Twinkling H20's in a gold tone, then dotted with some glossy accents. I covered the wings with glossy accents then gold glass microbeads. The steampunk doily is new at Gina's Designs and should be in the shop soon. 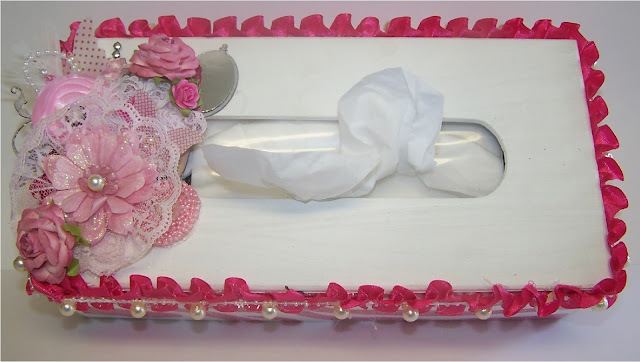 I used some Prima resin embellishments to represent the rainbow bridge, and more doilies. 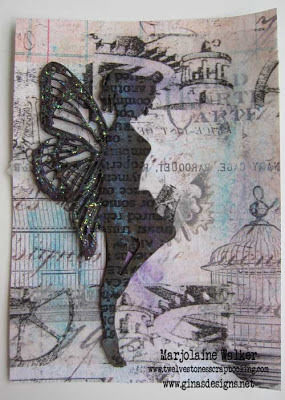 I used a damask stencil on the background paper and also dotted it with glossy accents. 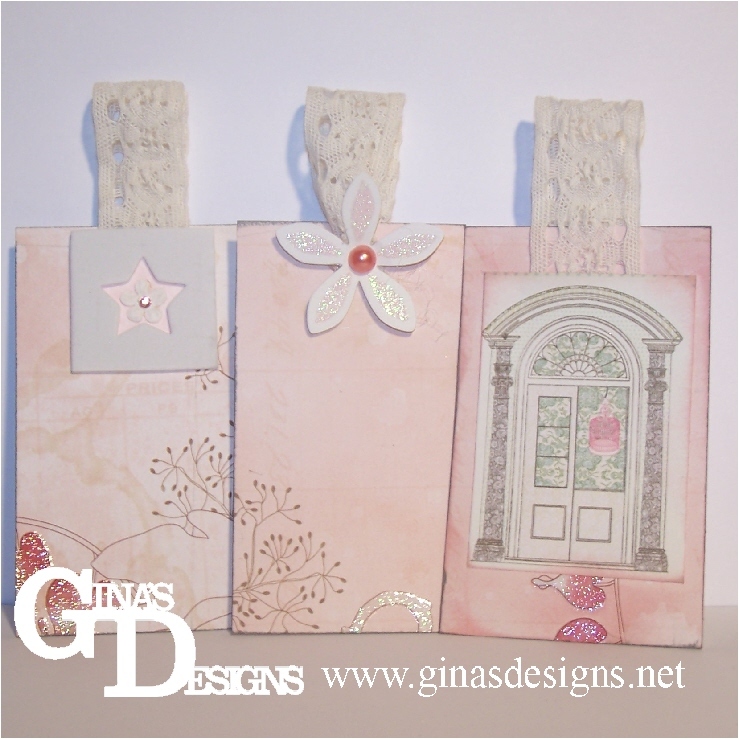 The bricks are also new at Gina's Designs. The window was dry brushed with gesso and acrylic paint in pastel colors followed by Grecian Gold rub n buff. Hello friends, Marjolaine here! 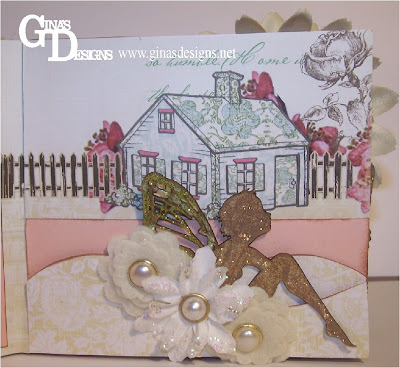 I'm posting today to show you these amazing little garden fairies from Gina's Designs. They come in three sizes and are so much fun to work with! 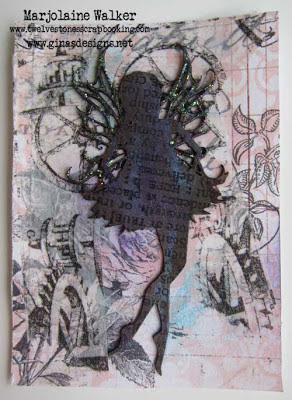 For my background I used Prima papers that had fairies on them so I thought they were perfect. I added some idea-o-logy decorative tape and some paint and I was done! 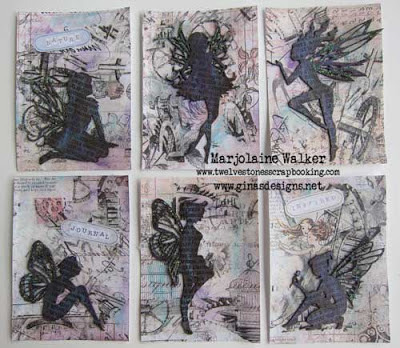 I used Gelato on my fairies along with a background stamp and a touch of Stickles on their wings. I'm dreaming up a canvas to use my larger fairies on! Luminart Twinkling H20s Shimmering Watercolors. As we wrap up the month of July we thought we'd share a few more projects that our designers creating combining The Robin's Nest Papers and Gina's Designs! 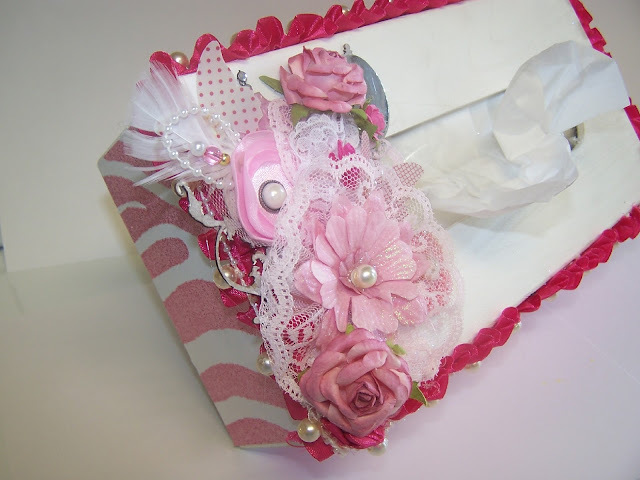 First up Rashida combines vintage elegance with modern sparkle in her altered wooden tissue box cover. 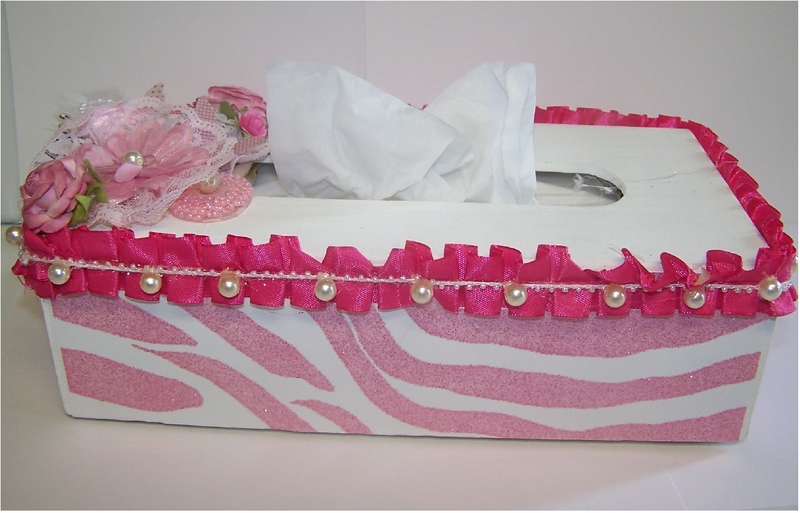 Glittery and bold pink zebra stripes complements the pearls, lace, and soft floral spray. 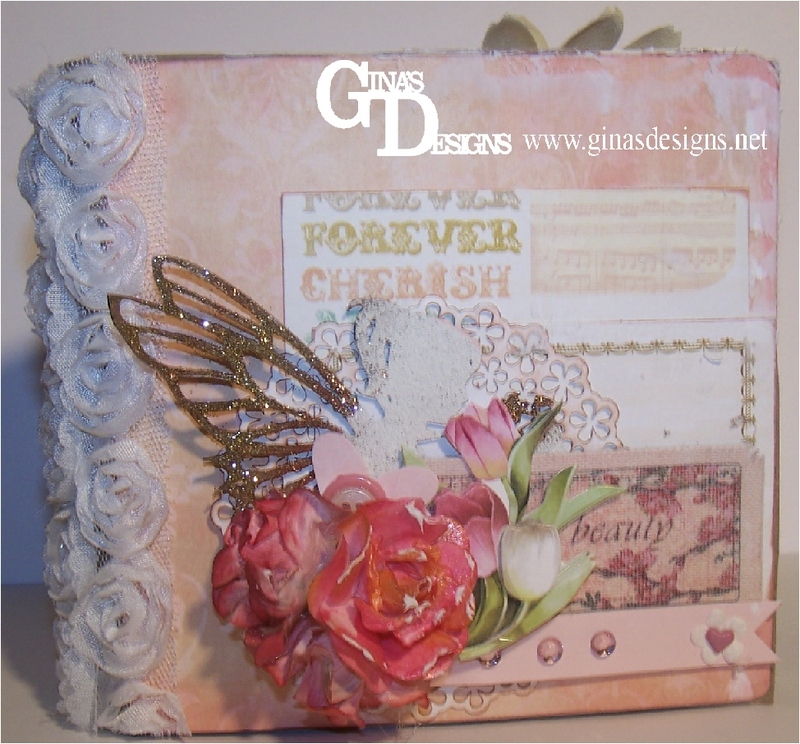 Gina's Designs chipboard Parisian set are the perfect embellishments to add a feminine touch. This altered tissue box would look great on display in any bedroom or bath. Kathi's used the Robin's Nest paw print paper to design this layout. 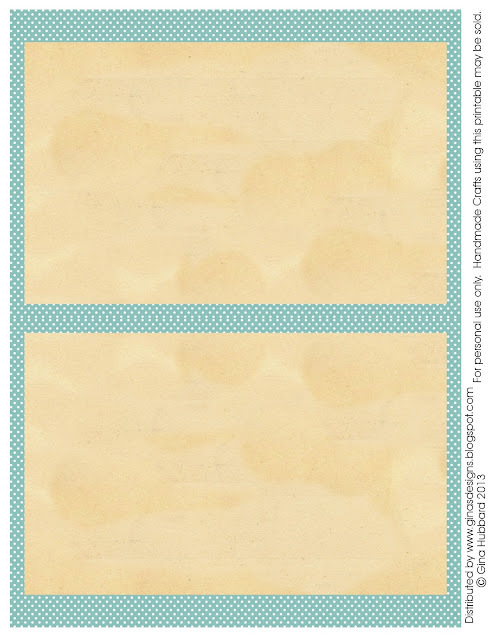 Two phrases from "Word & Phrases 2" were painted and placed on the layout. Bailey has a way to make people around her smile. 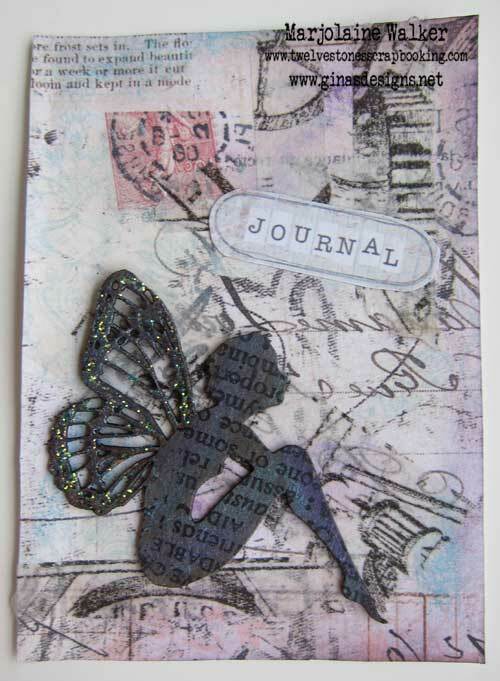 Kathi's second layout is using The Robin's Nest elephant paper. 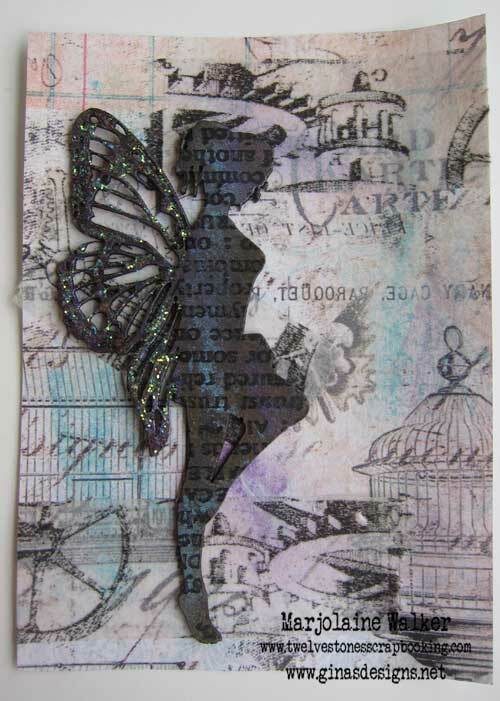 The giraffe was cut from one of the Robin's Nest papers and then placed under the gate from Gina's Designs. 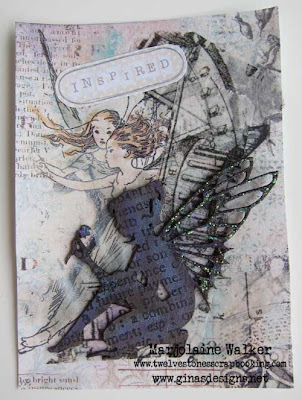 I also used the Halloween chipboard set. 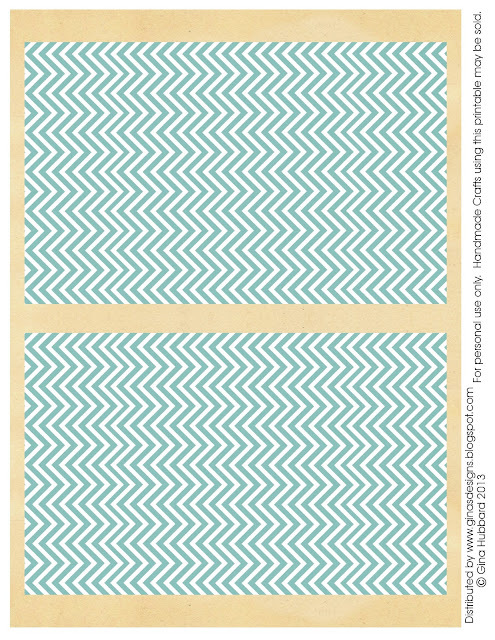 Here are the next pages in our 25 Days of December Set. 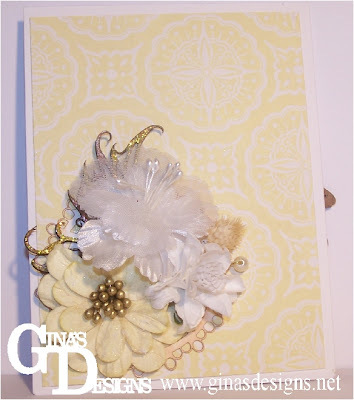 Kathi here to share two mini albums I made for Christmas in July! 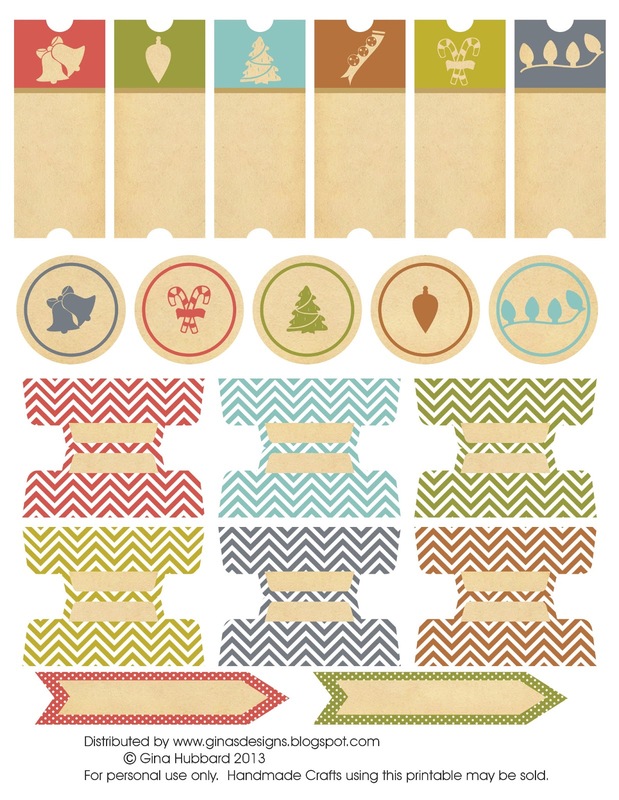 I used several sets from Gina's store, Micro Mini Snow Globe & Christmas set & the Winter set. These albums were fun to create. different colored distress paint. Distress ink was used on the edge of "Let it snow". Photo's can be placed under the different shapes placed on the shaped photo mats. Flat back pearls are used as the eyes and glossy accents used to make them shine. 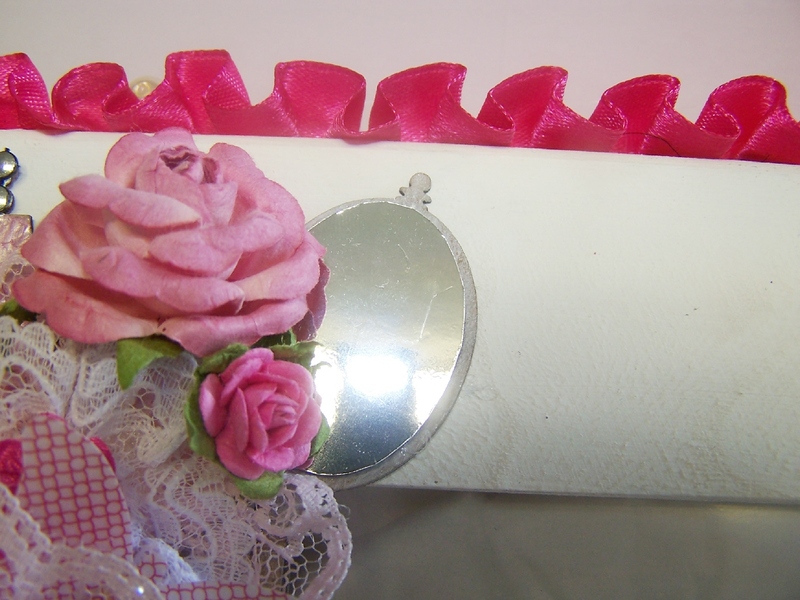 Flat back pearls used as the shoe buttons. A photo can be placed under the ice skates. 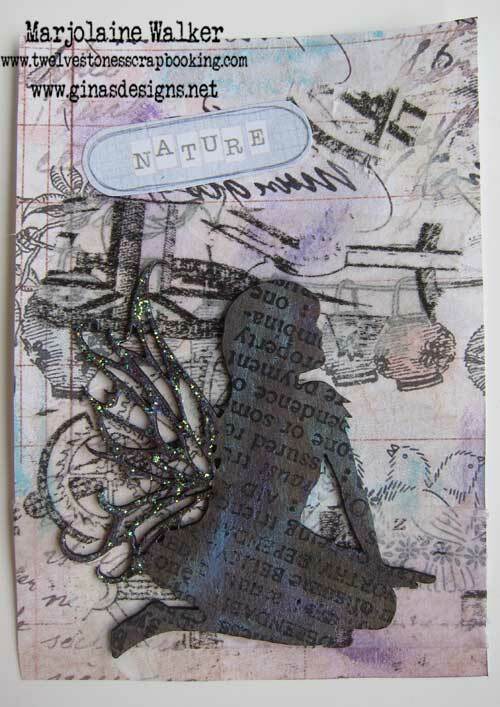 White gesso was used as know on the trees, again a photo can be placed on the photo mat. snowman appear fluffy. White pearl flat back beads to line the snowman's hat. 3 red hearts. Again a photo will slip behind the mittens. to the right. A photo will slip under the bulbs & the lamp. It's beginning to look a lot like Christmas. Kathi used flat back pearls on the top of of the base of the snow glob base. 3 snow flakes with colored crystal in the center of each snowflake. Kathi's used on the rest of the 5 snow globs she used shaker boxes as the photo mat. under each shaker box a photo can be placed. 3 snowflakes on the left with crystals in the center. a place was left on the lower right for a name tag of the photo. 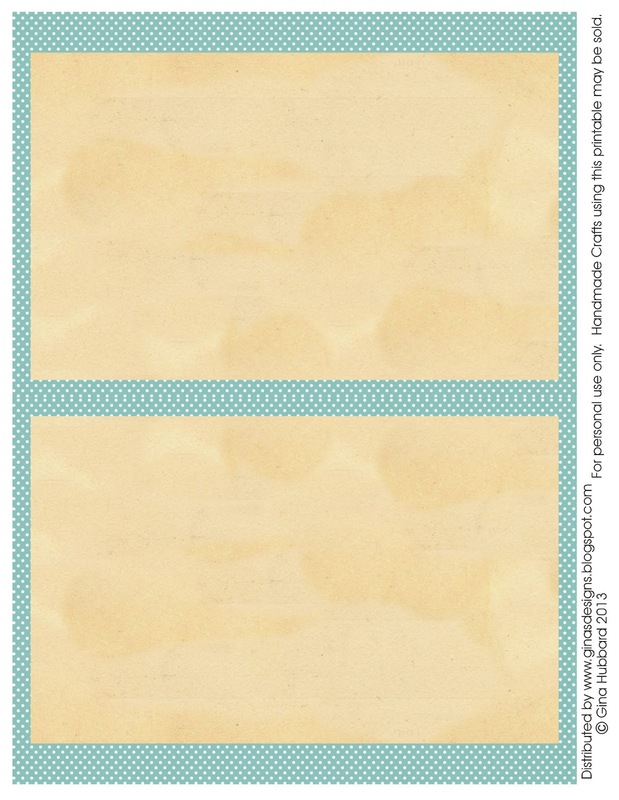 One the back of each snow globe is a decorative pillow box with a journal card. The pillow box was embossed with a snowflake embossing folder. Around each globe Kathi created a lace circle. 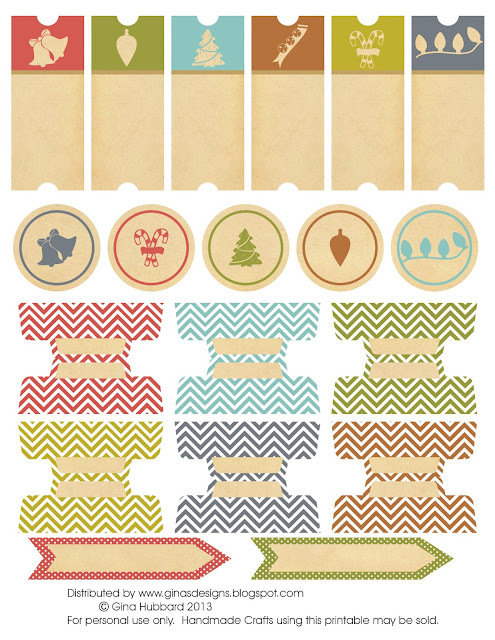 Christmas In July Freebie Alert!